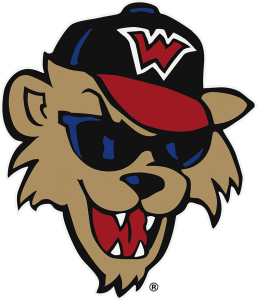 Register for Library Night with the Washington Wild Things on Wednesday, August 10 at CONSOL Energy Park! The Wild Things will be playing the Lake Erie Crushers that evening. For more information regarding ticket prices, download the Library Night Order Form below.